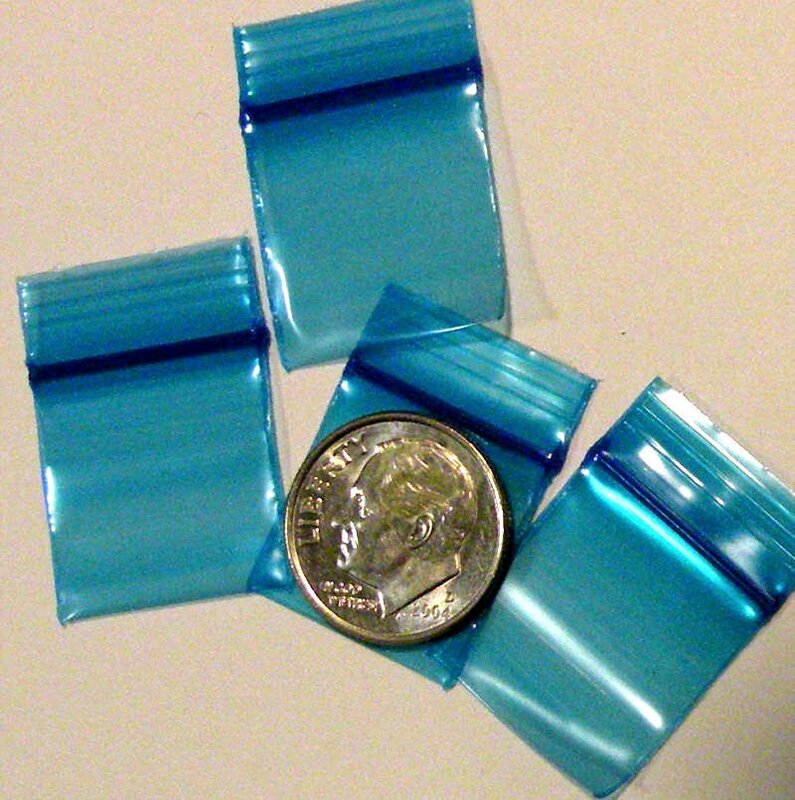 200 BLUE Baggies 3434 Ziplock 3/4 inch x 3/4 inch. Genuine Apple® brand bags: Top quality heavyweight bags, thicker and stronger than the 2 MIL bags offered by many other sellers. Many more Apple® brand bags, in various quantities and multiple designs and colors in my eCRATER store. 200 X-MEN Baggies 3434 small ziplock bags 0.75 x 0.75"